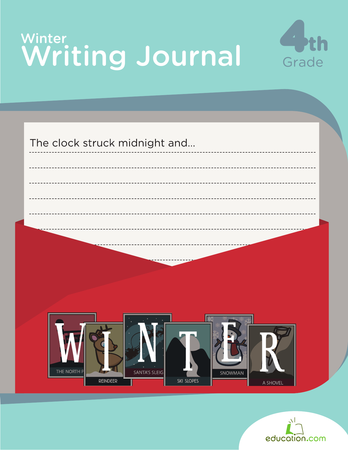 Review parts of speech and sentence structure with a fun and creative writing exercise. Try writing a descriptive scene using no verbs! 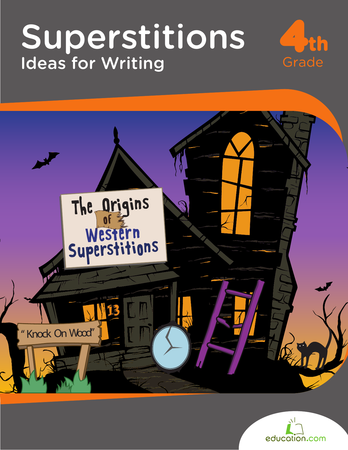 This activity is great for helping kids think outside the box and depart from typical writing structures to enhance their writing style. What would happen if we tried to write a story with no nouns?